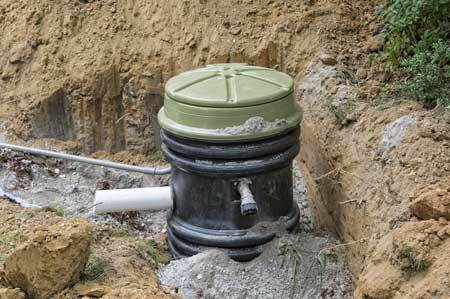 At VAC-TEC our technicians are expertly trained to pump, clean and maintain septic systems and sewer lines. Residential, Oil Field and Construction. We have efficient, safe and powerful drain cleaning equipment that can remove drain-clogging debris from parking lot drains, catch basins and other areas. Don’t risk property damage or flooding. 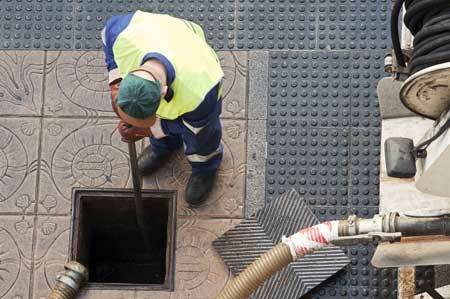 Call us to clear your drains today!. Our Portable restrooms are used for Construction, Residential and special events and sporting events just to name a few. We service Pierce, Thurston and King Counties. 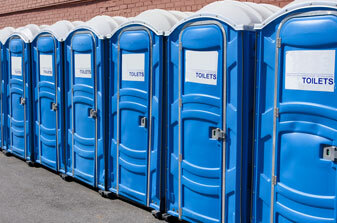 We offer Standard portable restrooms and trailer mounted units and very competitive rates. VAC-TEC LLC. 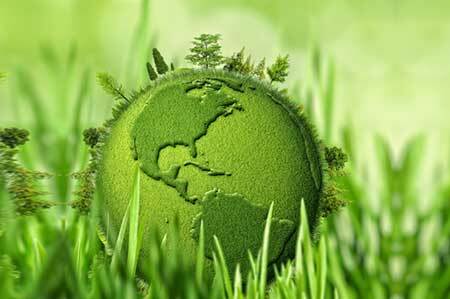 Has made a commitment from the start to dispose all waste water at a certified treatment center, this gives our customers piece of mind that their waste water has dispose legally and correctly.